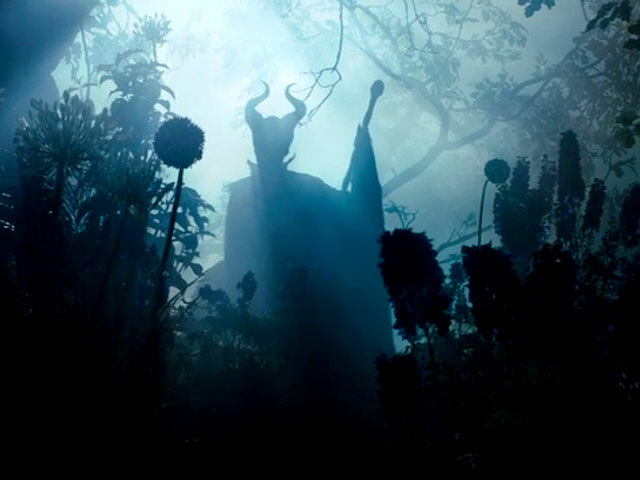 Maleficent is a merciless sorceress who dubs herself the 'Mistress of All Evil'. But she hasn't always had a heart of stone. As a beautiful young girl she was happy and contented with her life in the forested kingdom, but deep down she held within her a powerful strength; a strength that would surface when she became the guardian of the entire land as a brutal army take siege. However, through all her great feats of bravery, she is faced with a callous deception that transforms her completely. In a fit of rage she places a curse on baby Princess Aurora; the daughter of the usurping King's successor; that would see her prick her finger on a spindle and die on her sixteenth birthday. 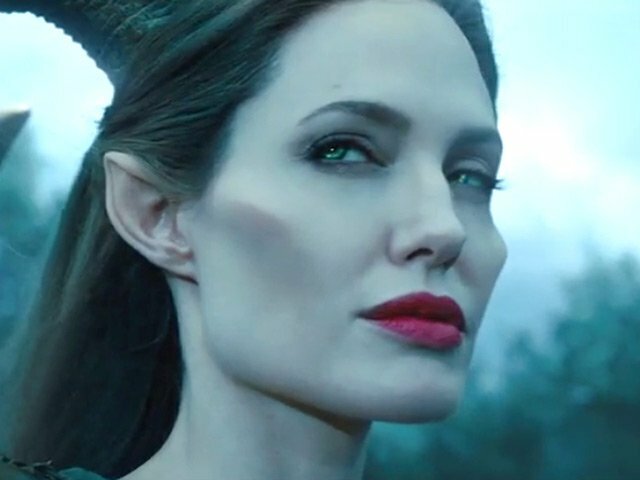 However, on meeting a much older Aurora, Maleficent starts to wonder if she could actually help to bring happiness back to the land, and to Maleficent herself.